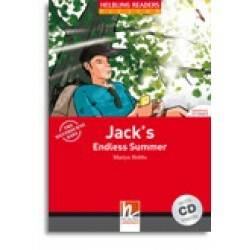 When Mary Lennox’s parents die in India, she moves to England to live in her uncle’s enormous manor. Mary is sad and lonely but one day she finds an old key to a secret garden that no one goes into and a whole new world of magic and enchantment opens up to her. 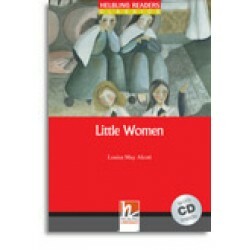 Before long Mary learns to make friends for the first time. 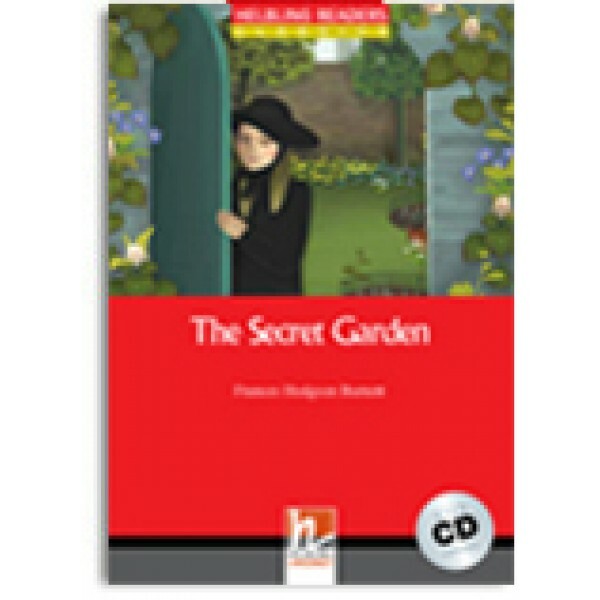 Can the garden bring back the love that is missing from their lives? 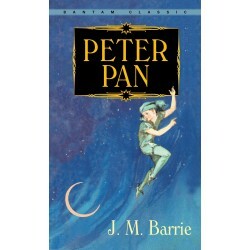 Peter Pan, by J. M. Barrie Adapted by Geraldine Sweeney Recording in British Eng.. 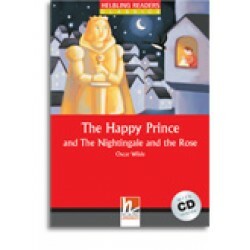 The Happy Prince and The nightingale and the rose, by Oscar Wilde Adapted by Maria Cleary Recor.. 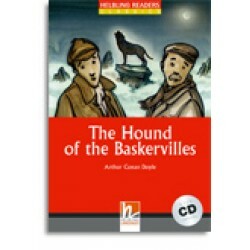 The Hound of the Baskervilles, by Arthur Conan Doyle Adapted by Geraldine Sweeney Recording in B.. 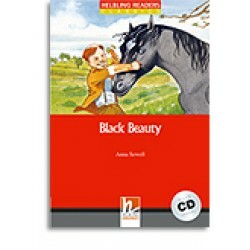 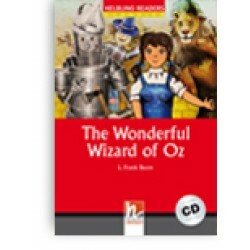 The Wonderful Wizard of Oz, by L.Frank Baum Adapted by Jennifer Gascoigne Recording in Brit..
Alice's Adventures in Wonderland by Lewis Carroll Adapted by Jennifer Gascoigne Recor..
Black Beauty, by Anna Sewell Adapted by Geraldine McSweeney Recording in British English The ..
Little Women, by Louise May Alcott Adapted by Jennifer Gascoigne Recording in American Eng.. 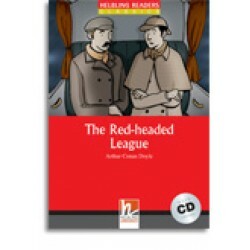 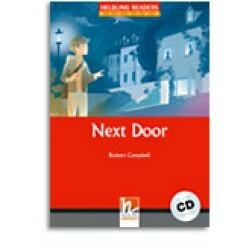 The Red-headed League by Arthur Conan Doyle Adapted by Maria Cleary Recording in British English.. 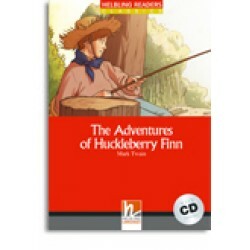 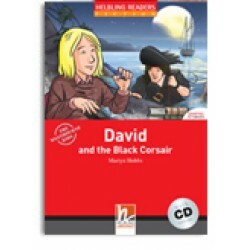 The Adventures of Huckleberry Finn, by Mark Twain Adapted by Jennifer Gascoigne Recording .. 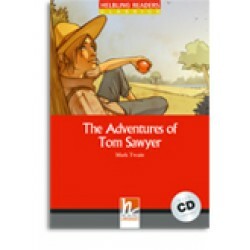 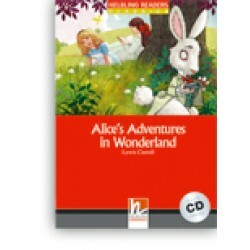 The Adventures of Tom Sawyer, by Mark Twain Adapted by David A. Hill Recording in American .. 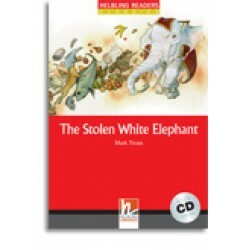 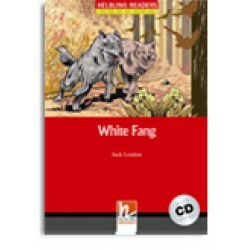 The Stolen White Elephant, by Mark Twain Adapted by Maria Cleary Recording in American Engl..
Treasure Island by Robert Louis Stevenson Adapted by David A. Hill Recording in Britis..
White Fang by Jack London Adapted by David A. Hill Recording in American English Wh.. 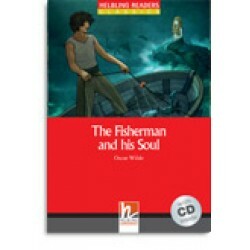 The Fisherman and his Soul, by Oscar Wilde Adapted by Frances Mariani Recording in&nb..
A New Home for Socks, by Antoinette Moses Recording in British English When Penny mov..
Next Door, by Robert Campbell Recording in British English When a new family with a twin broth..
Princess on the Run, by Paul Davenport Recording in British English King Alexander wants his.. 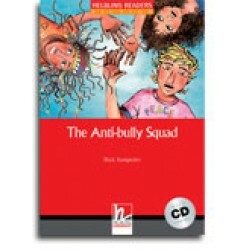 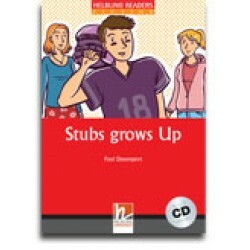 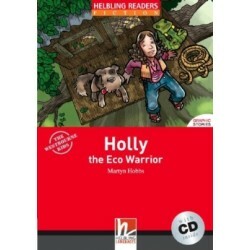 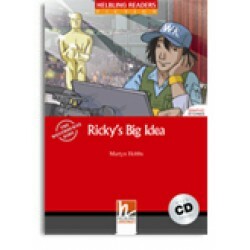 The Anti-bully Squad, by Rick Sampedro Recording in British English When a pair of bullies hur.. 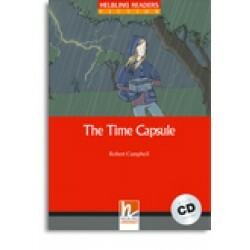 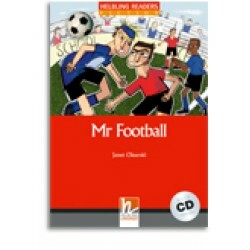 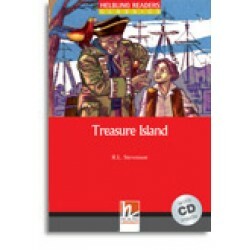 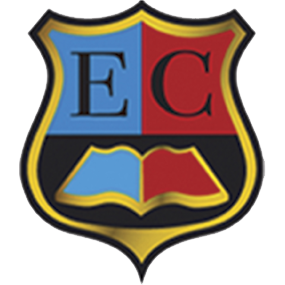 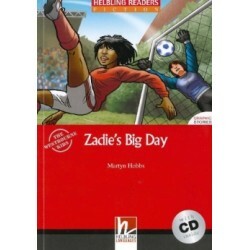 The Time Capsule, by Robert Campbell Recording in British English Jan makes a time capsule for..
Mr Football, by Janet Olearski Recording in British English Gary is fifteen and he wants to be..
Stubs Grows Up, by Paul Davenport Recording in American English Fifteen-year-old Jay Stone is .. 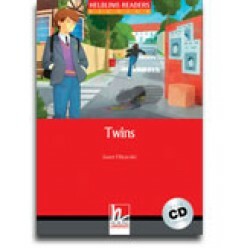 Twins, by Janet Olearski Recording in British English Tim is determined to win the Arkwright S..
Holly's New Friend, by Martyn Hobbs Recording in British English Holly’s mum and dad spend all..
Jack’s Endless Summer, by Martyn Hobbs Recording in British English It’s summer and it’s too h..
Zadie's Big Day, by Martyn Hobbs Recording in British English Zadie is the best footballer on ..
Grace, Romeo, Juliet and Fred, by Martyn Hobbs Recording in British English Grace is always go..
Holly the Eco Warrior, by Martyn Hobbs Recording in British English Holly’s favourite place is..
Ricky's Big Idea, by Martyn Hobbs Recording in British English Ricky has a big idea: he wants ..
David and the Black Corsair, by Martyn Hobbs Recording in British English It’s not a good day .. 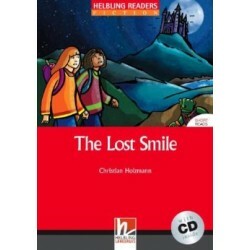 The Lost Smile by Christian Holzmann Recording in British English One night Sarah and Ben hav.. 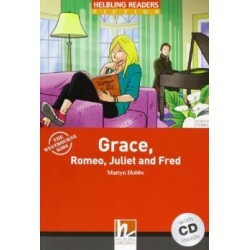 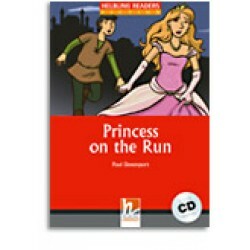 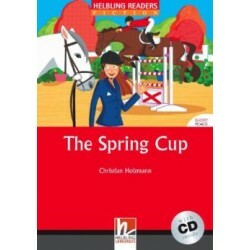 The Spring Cup, by Christian Holzmann Recording in British English If Caroline doesn't win the..